We can transfer Standard 8mm, Super 8mm, and 16mm cine film in high definition, for pin sharp clarity and stunning colour depth. You need to request a HD film transfer to receive this service. The conversion process is continuously manned and monitored as the film is illuminated by super cool LED's and gently transferred frame by frame. The film is transferred frame by frame, ensuring a flicker free image without hotspots, and resulting in a superior quality and pleasing transfer. The high definition film transfer is constantly manned and monitored as it progresses. Each individual frame is transferred directly from the film and converted into digital format via a high definition optical capture unit. This superior system uses a diffused LED light source, protecting your film from ultraviolet light and heat damage, while producing a bright and evenly lit image. The digital high definition film conversion also offers a degree of compensation for over or under exposed film. 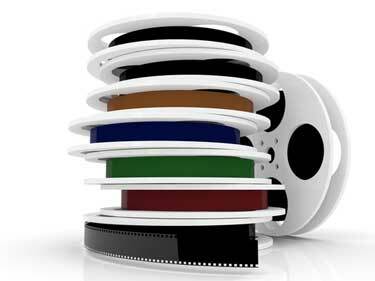 Why Transfer Cine Film in HD? Your cine film will never look better than if it is captured in high definition. 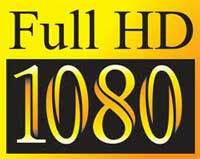 We transfer cine film at up to the highest resolution possible - 1080. That is at a higher resolution than the BBC and ITV high definition TV transmissions. With a high definition film transfer you will experience rich colour depth, and a clearer, sharper image.